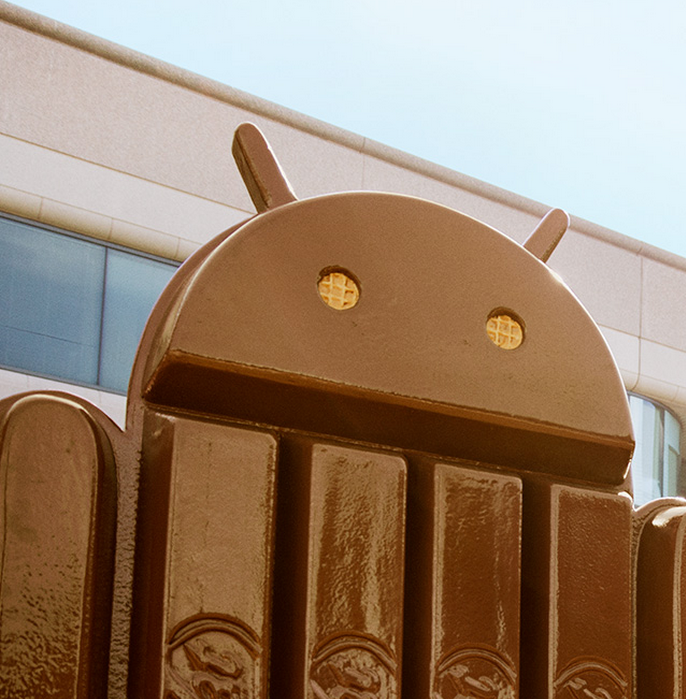 If you're looking for a deeper rundown of Android 4.4's new features, don't worry, the Android Developers site has you covered with detailed, technical information about the new OS version. 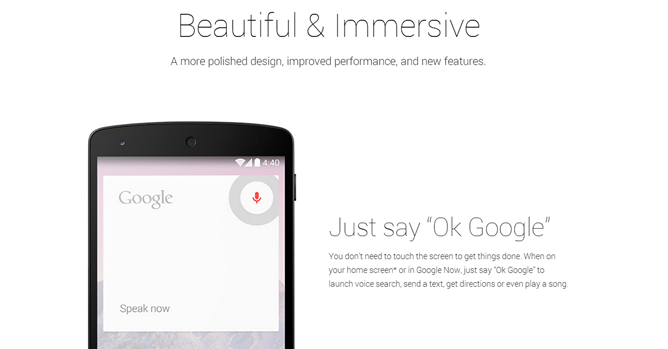 If you want to go even further down the rabbit hole, check out the Android 4.4 APIs overview. While both of these documents are technically geared at developers, a lot of it should be normal-geek readable, too. There's a lot of very interesting information packed in here, and we're working to get it all sorted out for you in a series of feature spotlights throughout the rest of the day. So if you're too lazy to read or skim, stay tuned - we're on the case.